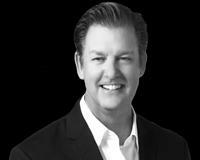 It's no secret why the Kurt Galitski Real Estate Group has chosen to be a part of Coldwell Banker - we're number ONE. Real Trends 500 has named NRT the No. 1 residential real estate brokerage in the United States for the 22nd consecutive year based on sales volume! Thanks to our remarkable sales achievements in 2018, NRT has topped this annual ranking of the nation’s largest real estate brokerages with $176 billion in total sales volume. 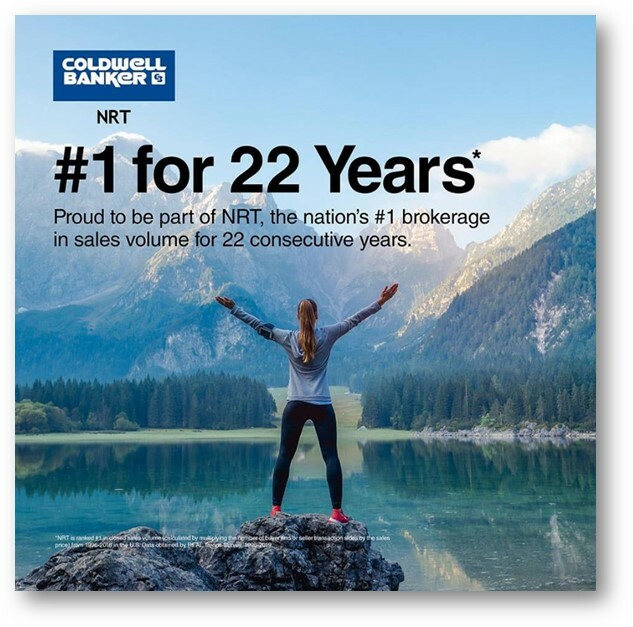 If broken apart, in 2018, Coldwell Banker NRT was the nation’s most successful branded real estate brokerage, closing more than 316,000 transaction sides and achieving nearly $145 billion in total sales volume. Across the board, in almost everything we do, we're number one. Not only are we number one in sales volume, we are also number one locally in Costa Mesa and Newport Beach, number one online, and number one on social media. Choosing us means you're choosing the best of the best.